The government will replace conventional coaches with modern LHB (Linke Hofmann Busch) design coaches in all long distance trains, Railway Minister Piyush Goyal said in Rajya Sabha on Friday. "A week ago, a review meeting was held in Guwahati, where it was decided that all long distance trains shall be replaced with LHB modern coaches," Goyal said replying to a supplementary query during the Question Hour. Replacement of trains operating with conventional coaches into LHB coaches is being done in a phased manner. 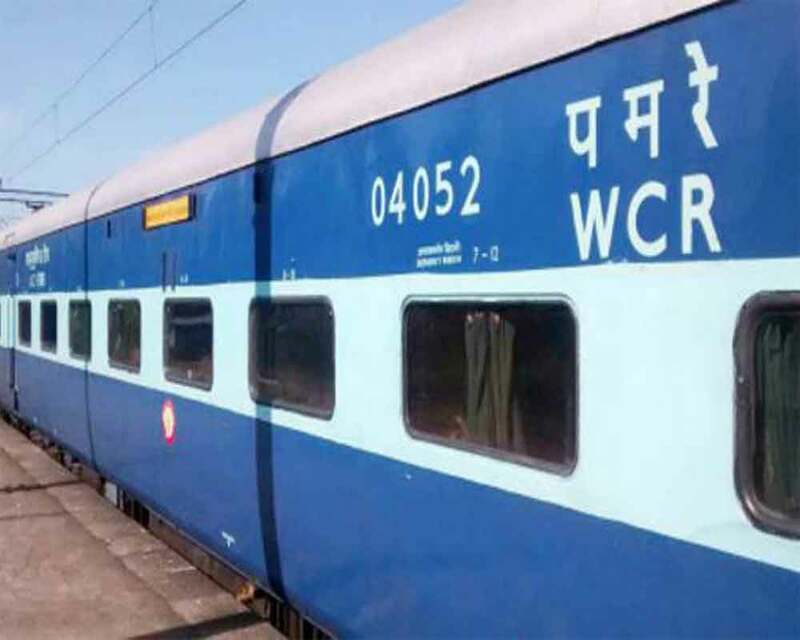 Presently, 18 pairs of trains, owned by Northeast Frontier Railway, are being operated with modern LHB coaches, he said separately in his written reply to the Upper House. The Minister also mentioned that LHB coaches, which have higher carrying capacity, speed and increased codal life, are being manufactured by the Indian Railways from the year 2018- 19 onwards. To another query on complaints that modern coaches already operational are being replaced in trains running from the Northeast, the minister said: "I can assure you that can never be the case." On unmanned railway crossings, the Minister said that the government has almost eliminated all such crossings. As a result, the number of accidents has come down to three in the last nine months from 52 in 2014-15. The government has eliminated 3,451 unmanned railway level crossings (UMLCs) upto December 2018. In the next few weeks, Indian Railways will be free from UMLCs on broad gauge track, he added. With regard to compensation, the Minister said that wherever there is responsibility of Railways, the compensation is provided to the families of the deceased. Trespassers are not given compensation.